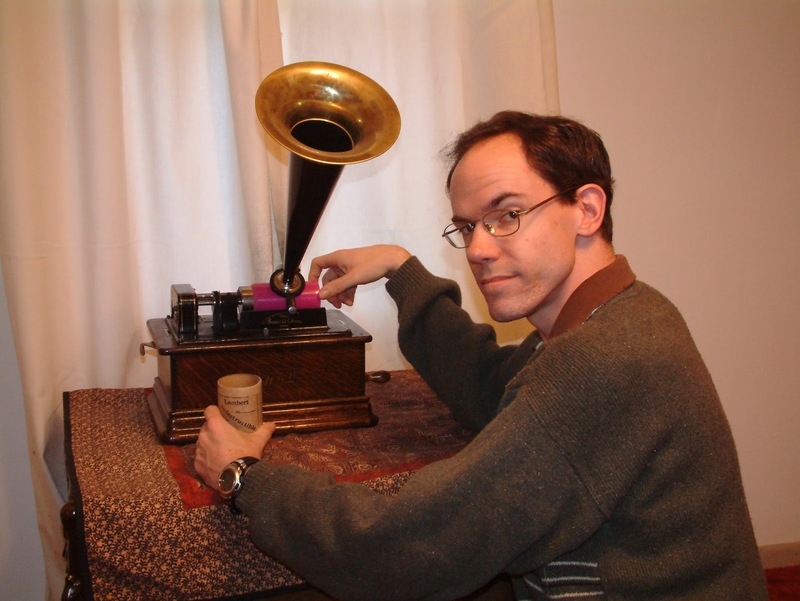 PREPARED GUITAR: Patrick Feaster discusses "Pictures of Sound"
Using modern technology, Patrick Feaster is on a mission to resurrect long-vanished voices and sounds—many of which were never intended to be revived. Over the past thousand years, countless images have been created to depict sound in forms that theoretically could be “played” just as though they were modern sound recordings. 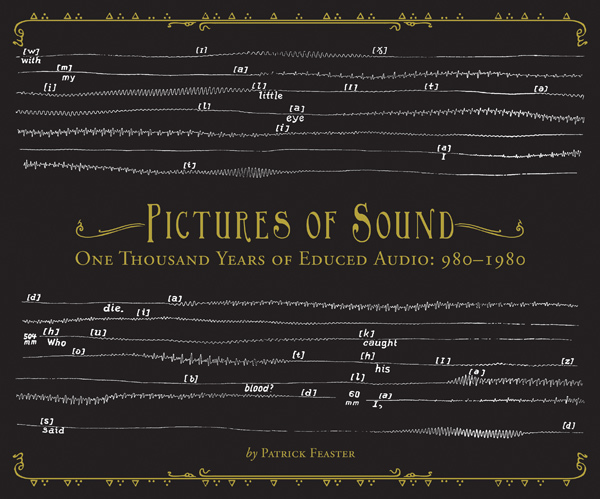 Now, for the first time in history, this compilation uses innovative digital techniques to convert historic “pictures of sound” dating back as far as the Middle Ages directly into meaningful audio. It contains the world’s oldest known “sound recordings” in the sense of sound vibrations automatically recorded out of the air—the groundbreaking phonautograms recorded in Paris by Édouard-Léon Scott de Martinville in the 1850s and 1860s—as well as the oldest gramophone records available anywhere for listening today, including inventor Emile Berliner’s recitation of “Der Handschuh,” played back from an illustration in a magazine, which international news media recently proclaimed to be the oldest audible “record” in the tradition of 78s and vintage vinyl. 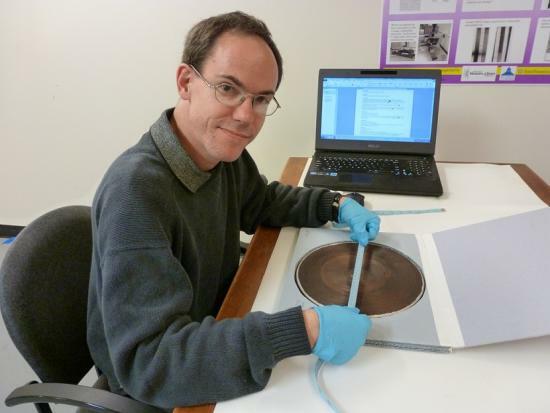 Other highlights include the oldest known recording of identifiable words spoken in the English language (1878) and the world’s oldest surviving “trick recording” (1889). But Pictures of Sound pursues the thread even further into the past than that by “playing” everything from medieval music manuscripts to historic telegrams, and from seventeenth-century barrel organ programs to eighteenth-century “notations” of Shakespearean recitation.